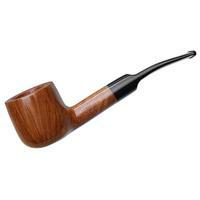 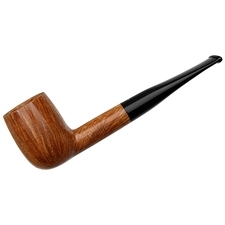 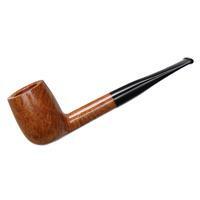 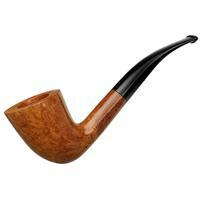 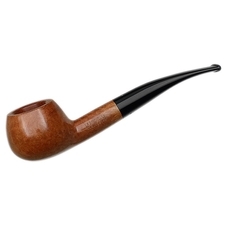 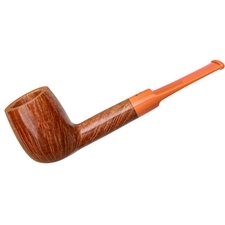 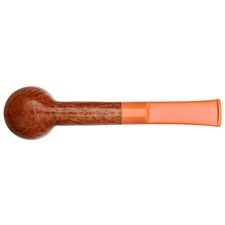 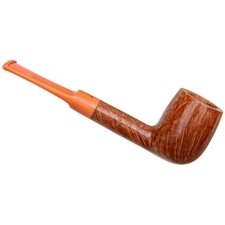 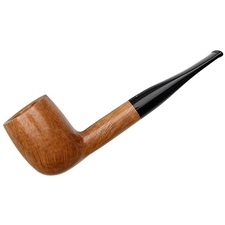 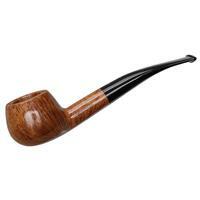 Savinelli's "127" is one of their leaner Billiard shapes, hewing closer to the classic English archetype than their usual, neoclassical fare. 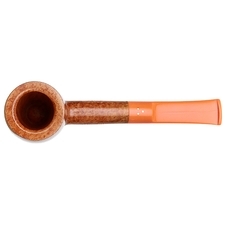 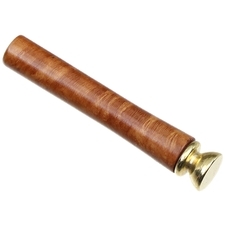 Here it's presented paired to a salmon-colored acrylic stem, a unique addition to the Giubileo d'Oro series, which has traditionally featured classic, jet-black mouthpieces. 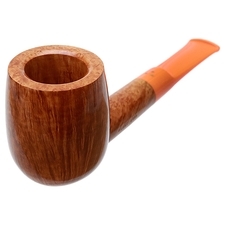 With the Giubileo d'Oro being the highest tier of Savinelli's standard production, comprised of only one-tenth of one percent of their annual production, and featuring select briar, it's a beautiful example of the kind of quality the marque consistently crafts.